Smartphones are ubiquitous in today's world - and that certainly doesn't exclude the workplace. In fact, 61 percent of frustrated employees cite scheduling and communication pain points as reasons for leaving their jobs, according to new research from WorkJam, a digital workplace platform. The study also finds that today's hourly workforce has little pushback when it comes to the idea of implementing a Bring Your Own Device (BYOD) policy at work. According to the study, 57 percent of Millennials would prefer to use their personal mobile devices to access information such as schedules and training materials. The research also found that more than two-thirds (69 percent) of employees believe that with the right application, they'd have an easier time picking up shifts that accommodate their schedules. "Our smartphones are an extension of who we are, and being able to integrate aspects of our work lives into our personal devices creates ease and comfort for employees," said Steven Kramer, co-founder, president, and CEO of WorkJam. "Today, every U.S. workplace relies on smartphones, and the service industry is no exception. If used in conjunction with a BYOD policy, employers can foster a more productive, engaged, and loyal workforce." Kramer said these findings should call attention to the impact implementing a BYOD workplace policy can have when it comes to building a more engaged and productive workforce. "It's never been more imperative that employers put the power of communication and scheduling into employees' hands," Kramer said. "Having access to a central repository of training information that can be updated instantaneously will enable employers to retrieve information on their own time, from anywhere. Additionally, there is no longer confusion when policies change. Entire departments are alerted immediately when there's a change in operations." 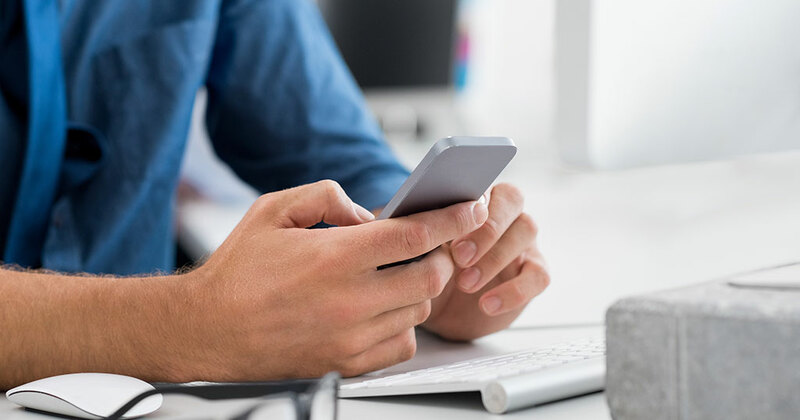 The "Embracing a Bring Your Own Device Policy in the Workplace," study polled more than 1,000 U.S.-based hourly employees and employers across the retail, hospitality, logistics, healthcare, and banking industries to determine sentiment around BYOD policies.